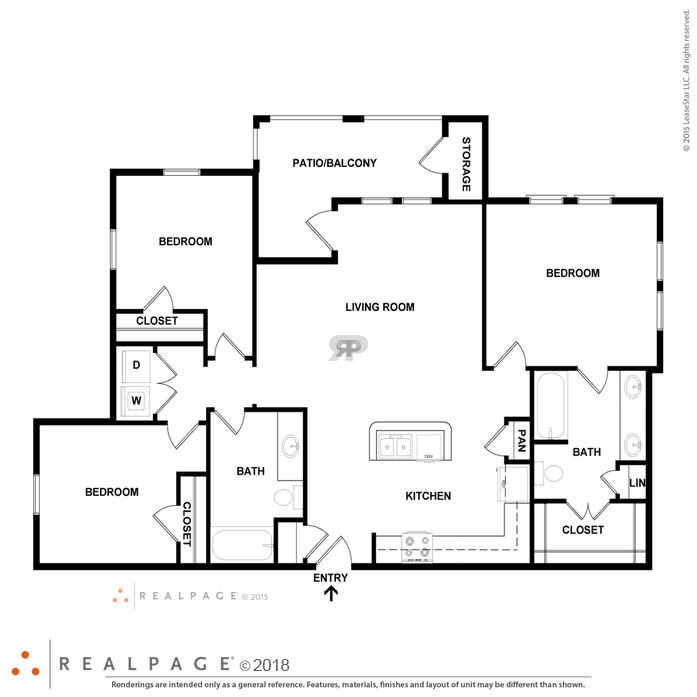 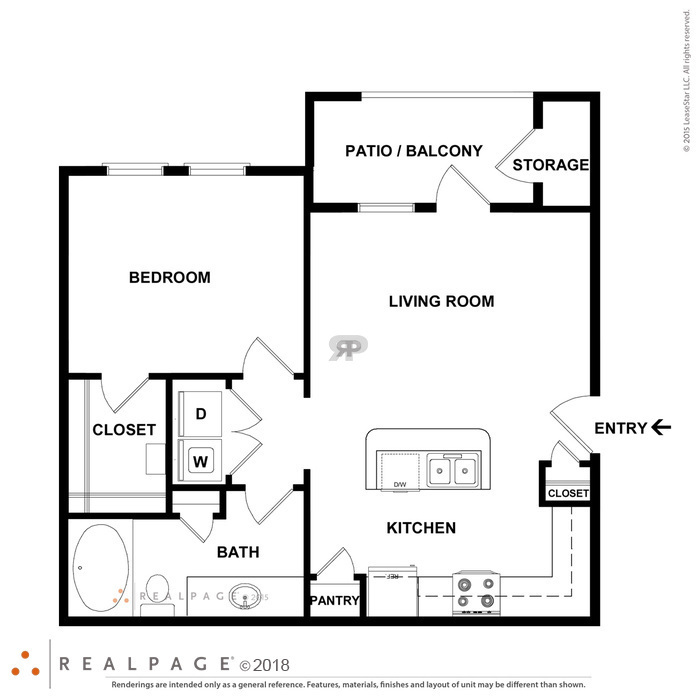 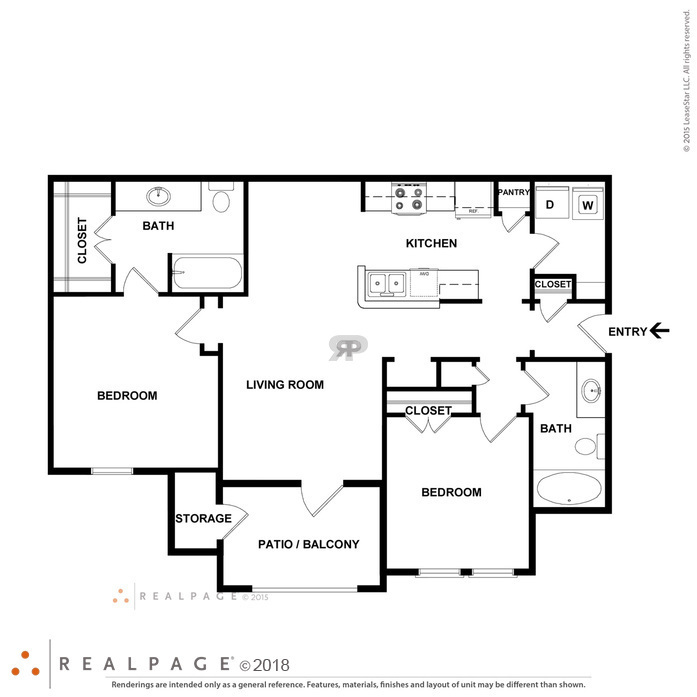 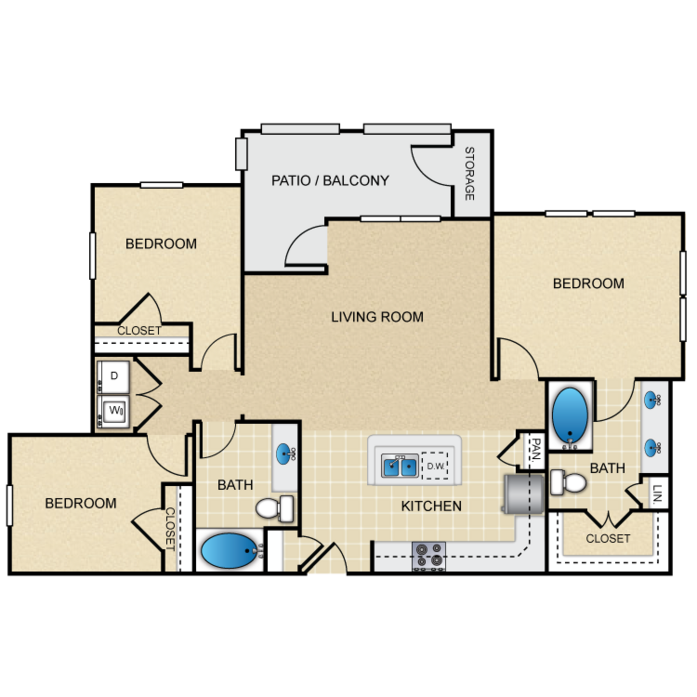 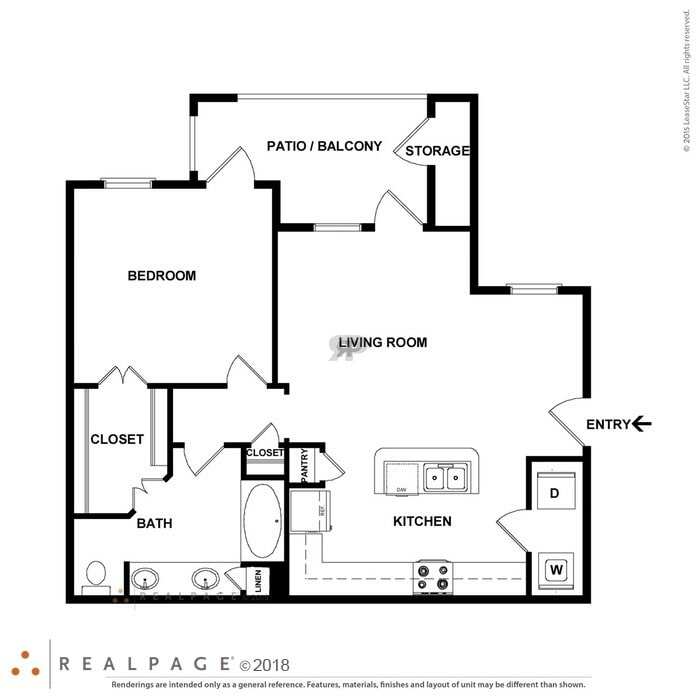 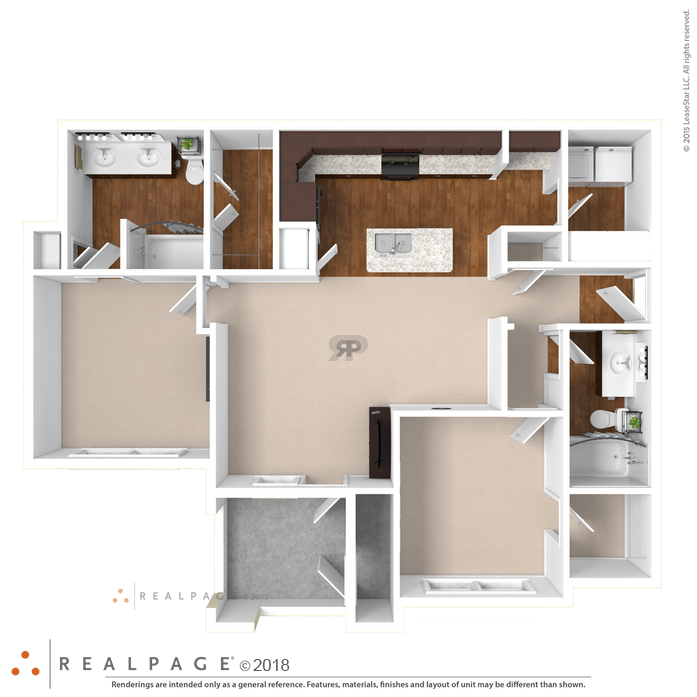 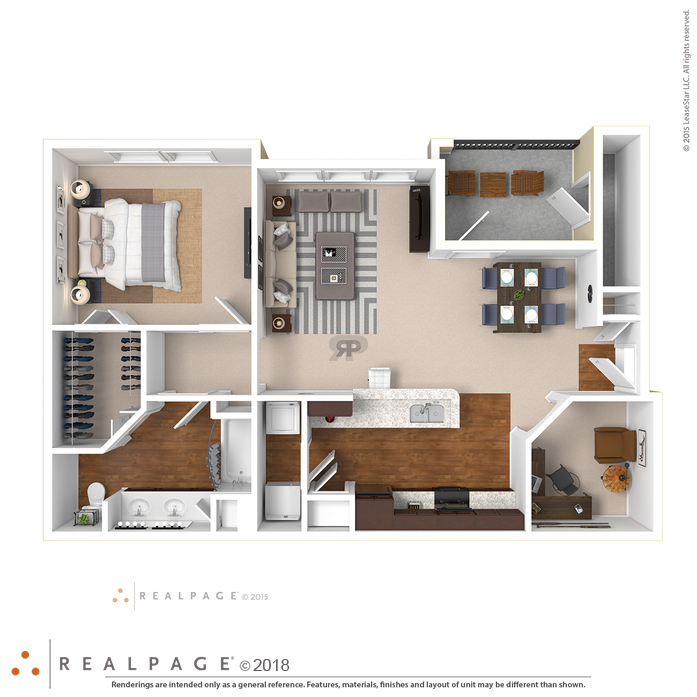 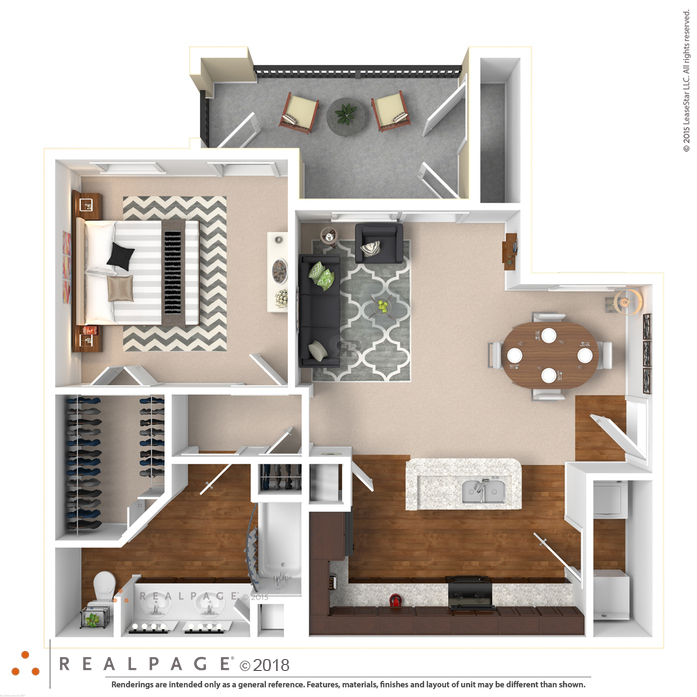 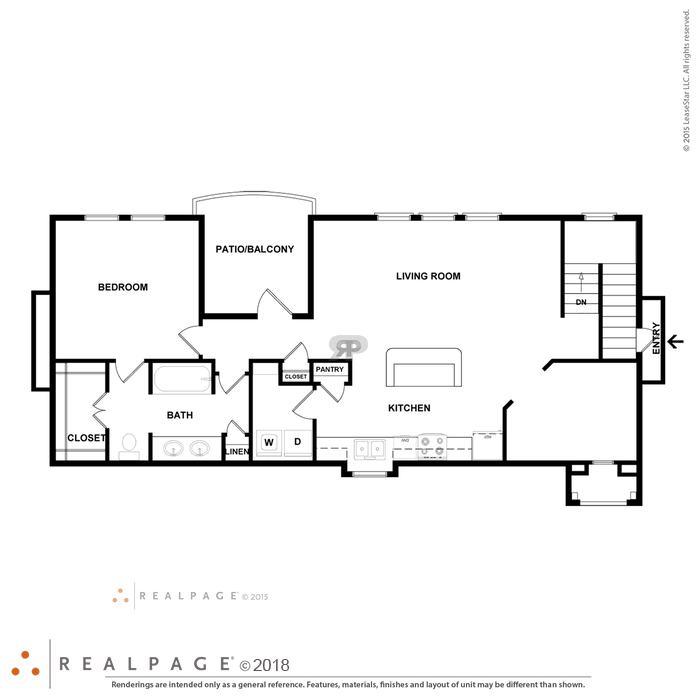 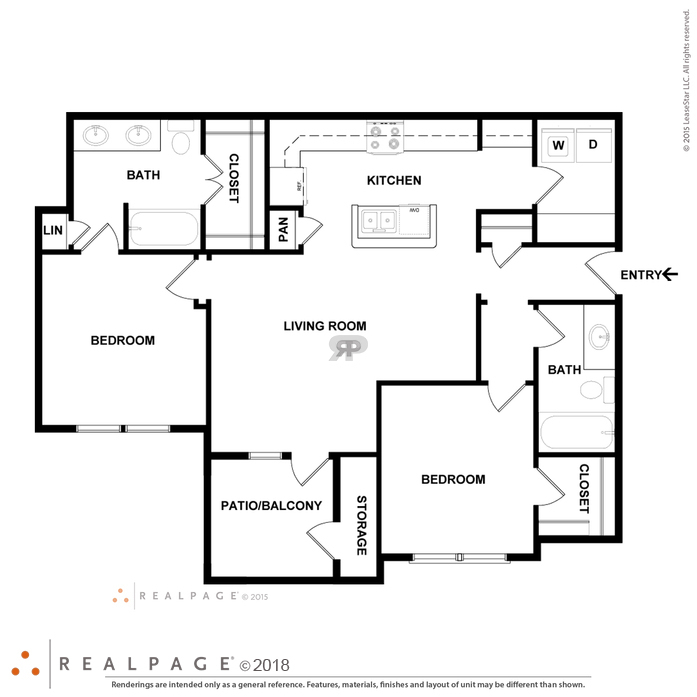 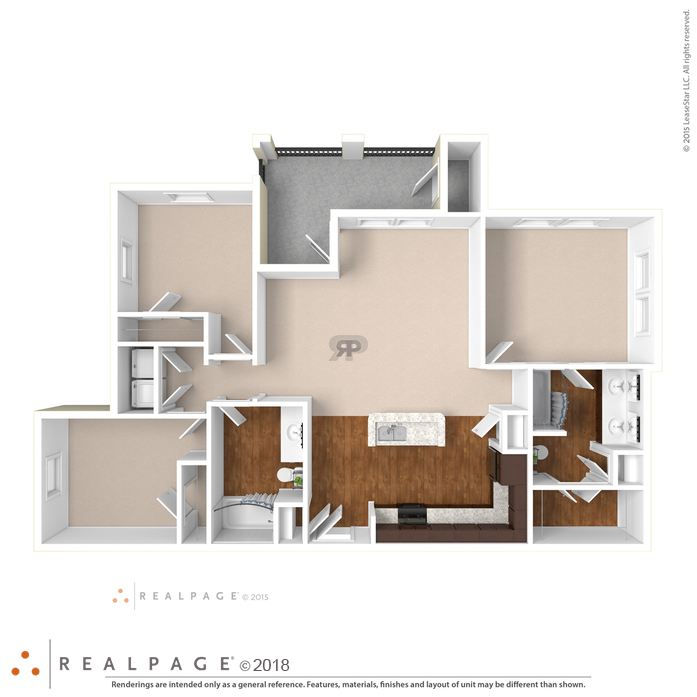 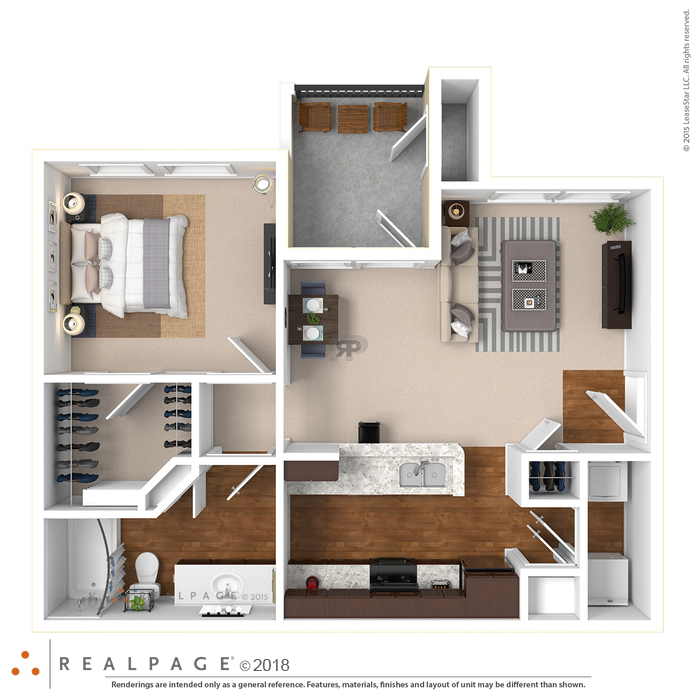 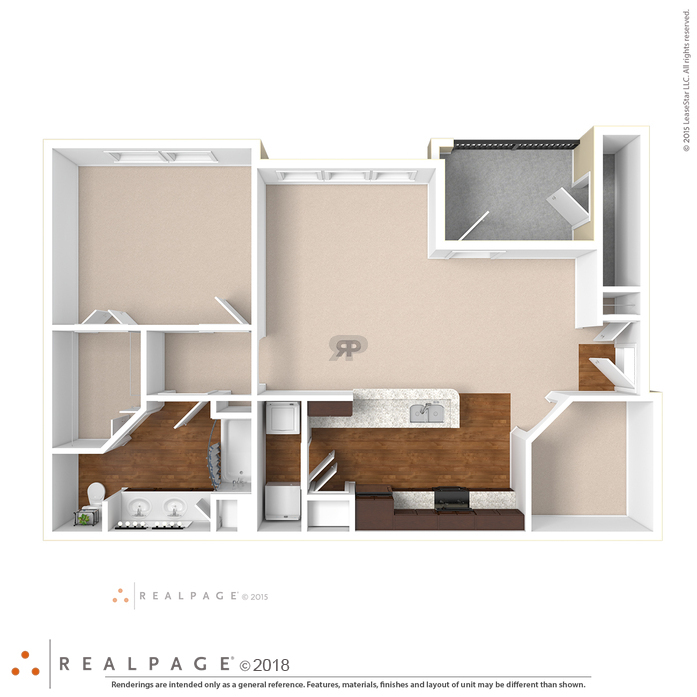 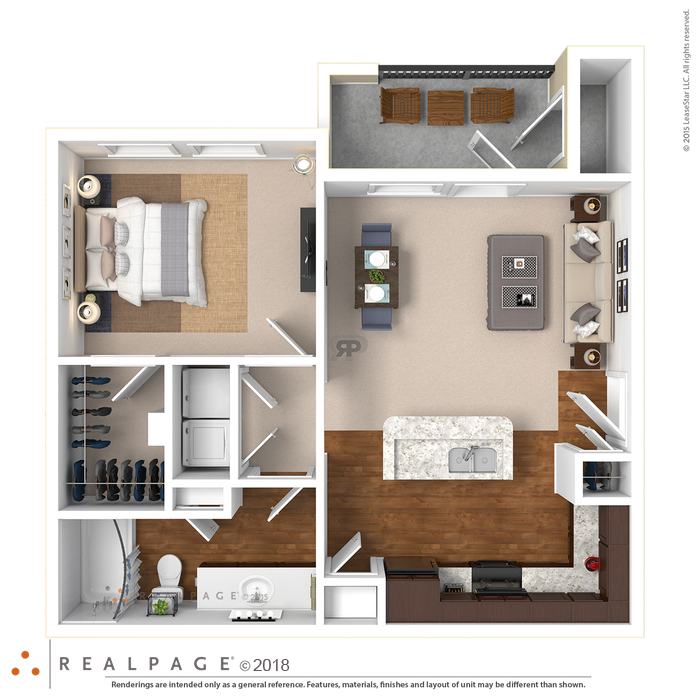 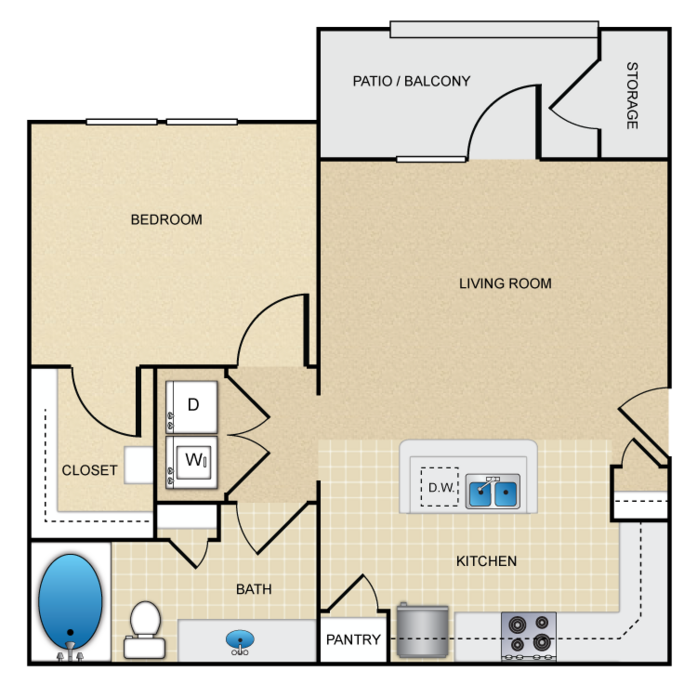 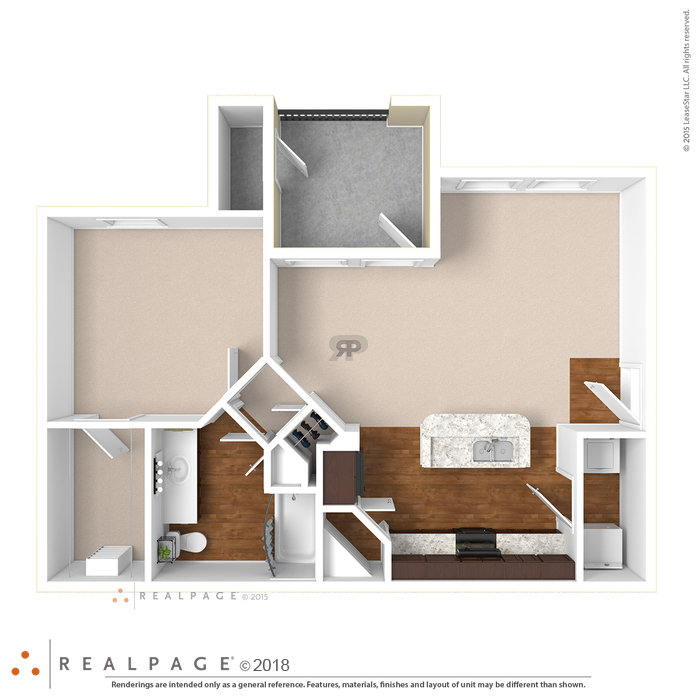 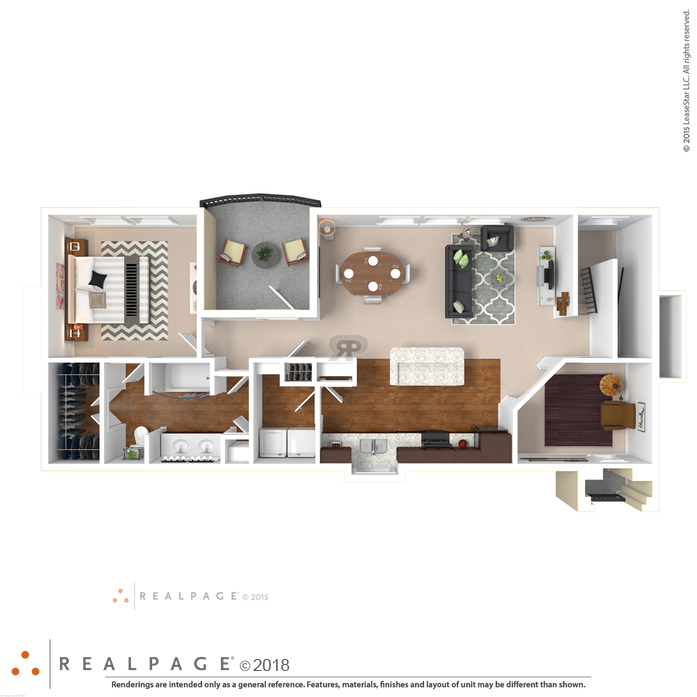 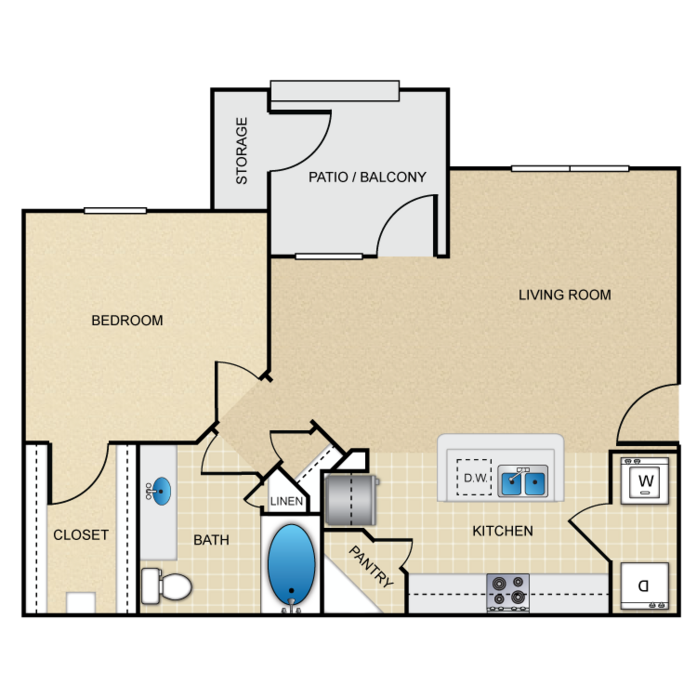 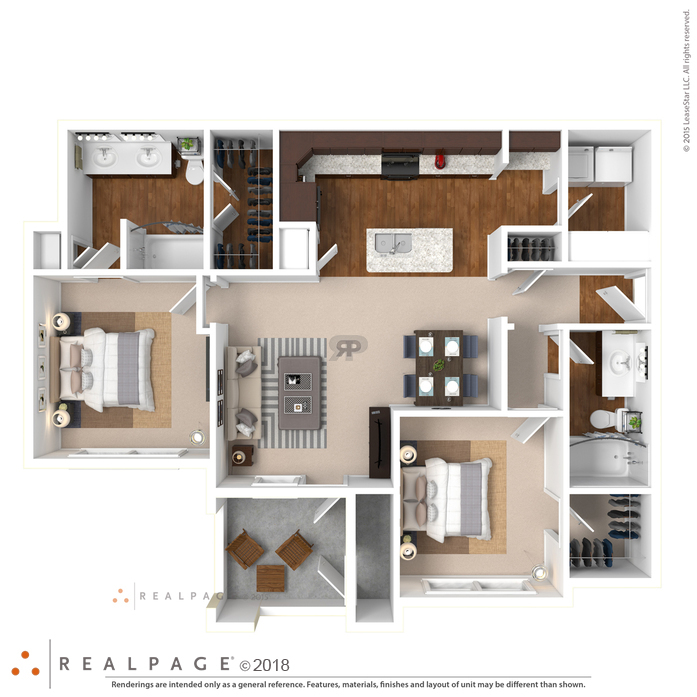 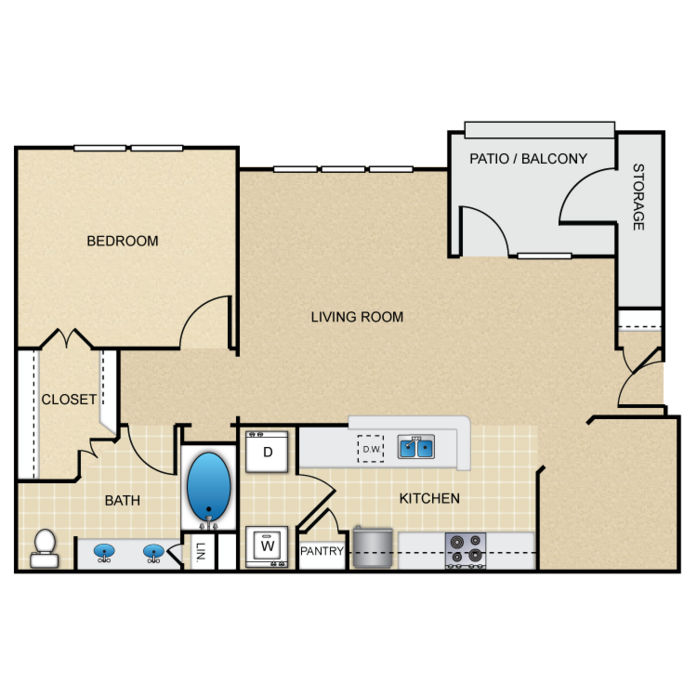 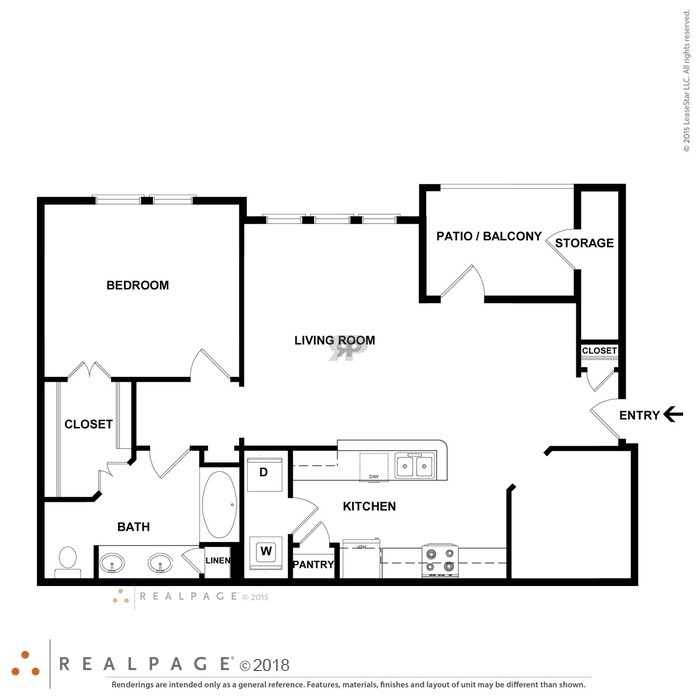 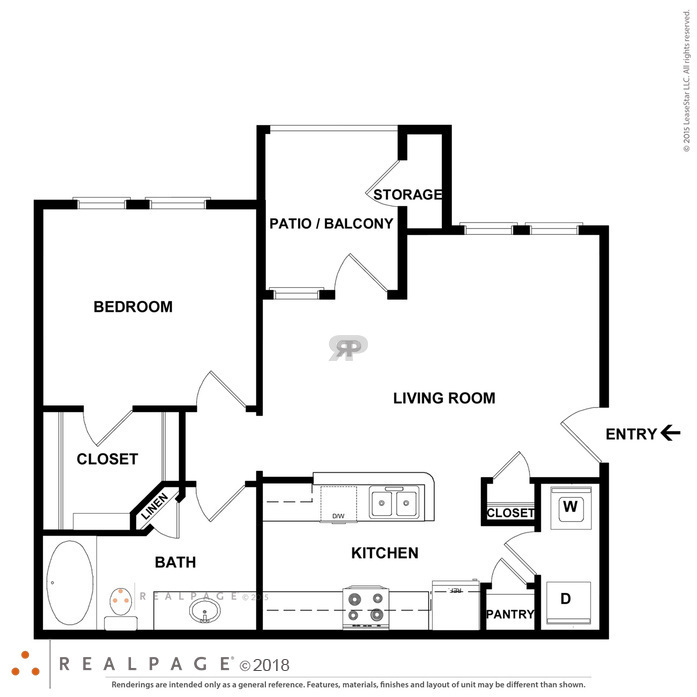 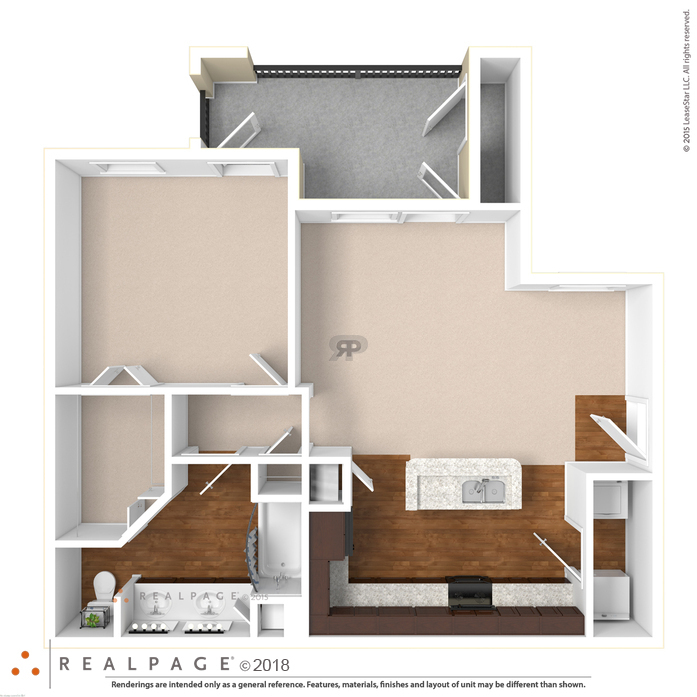 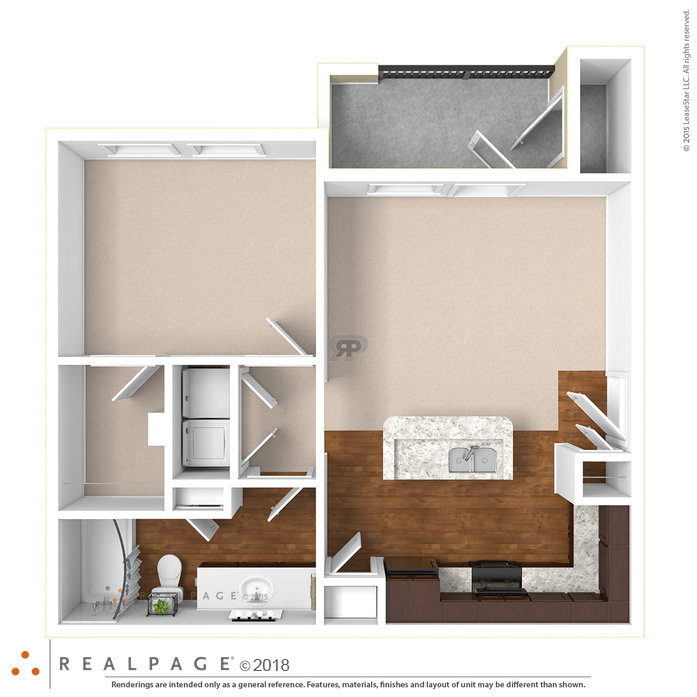 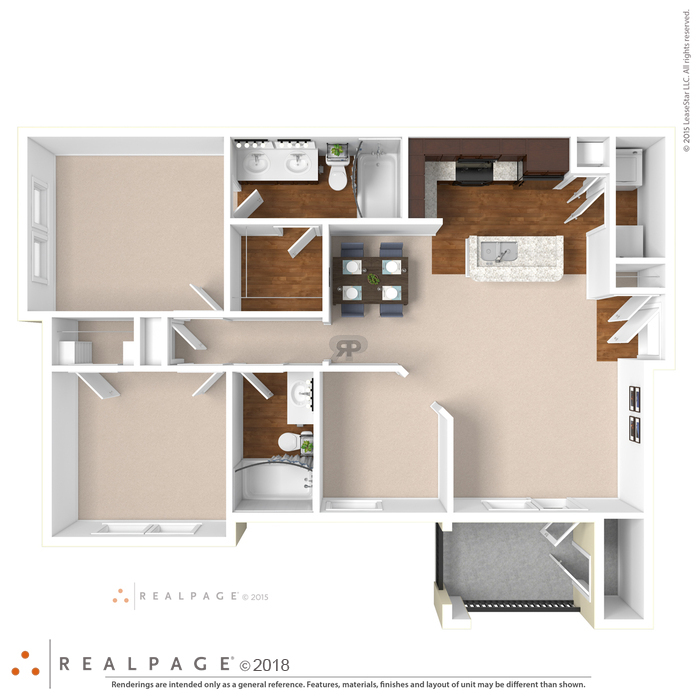 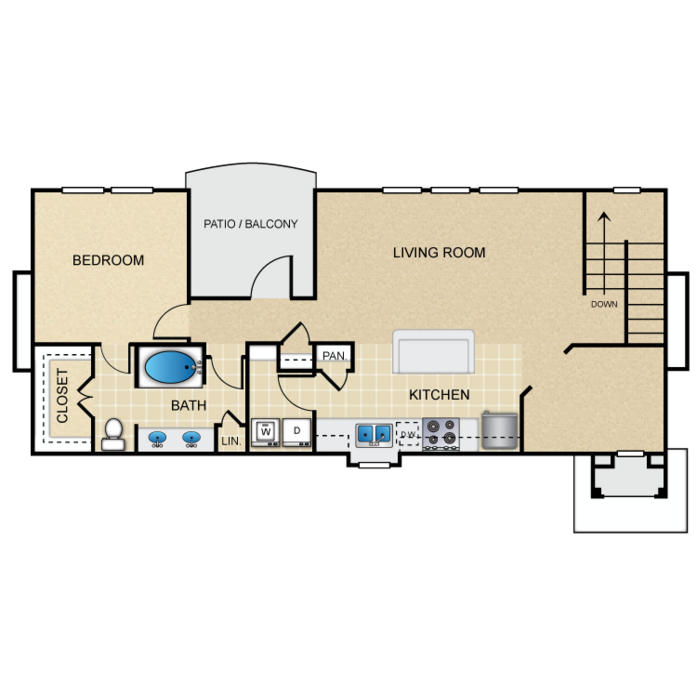 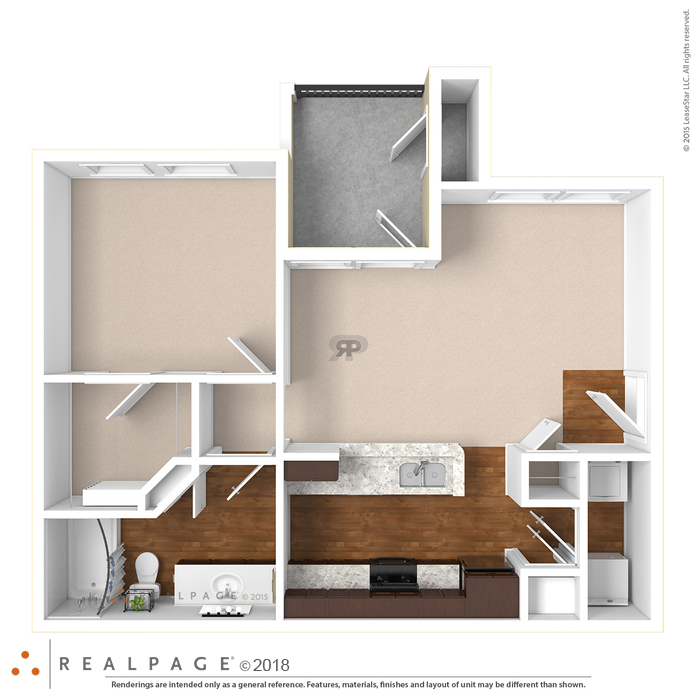 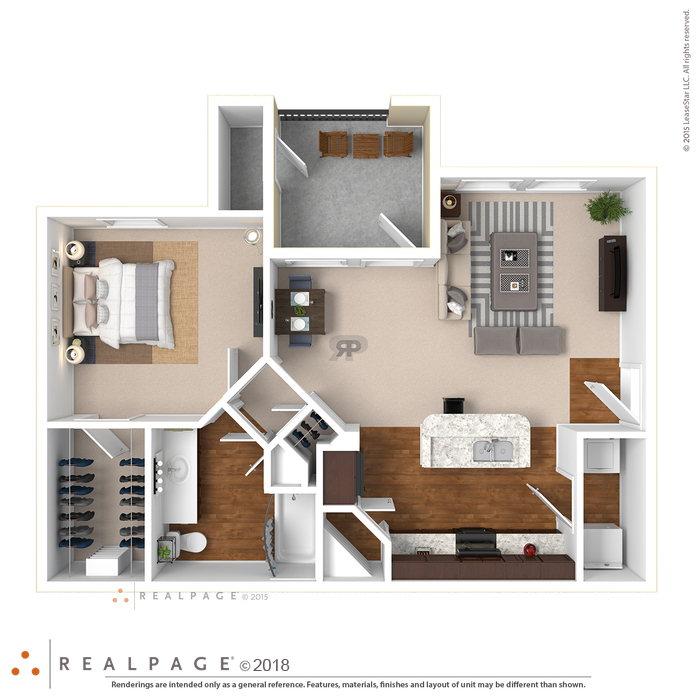 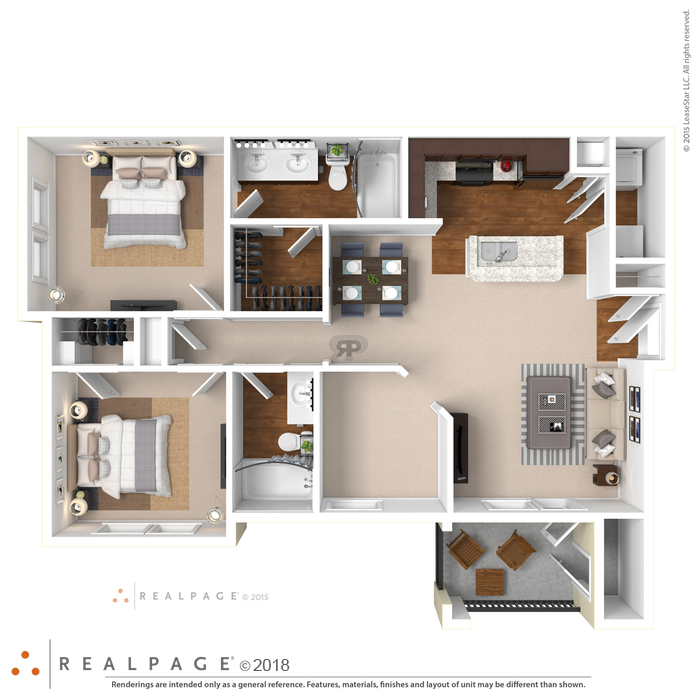 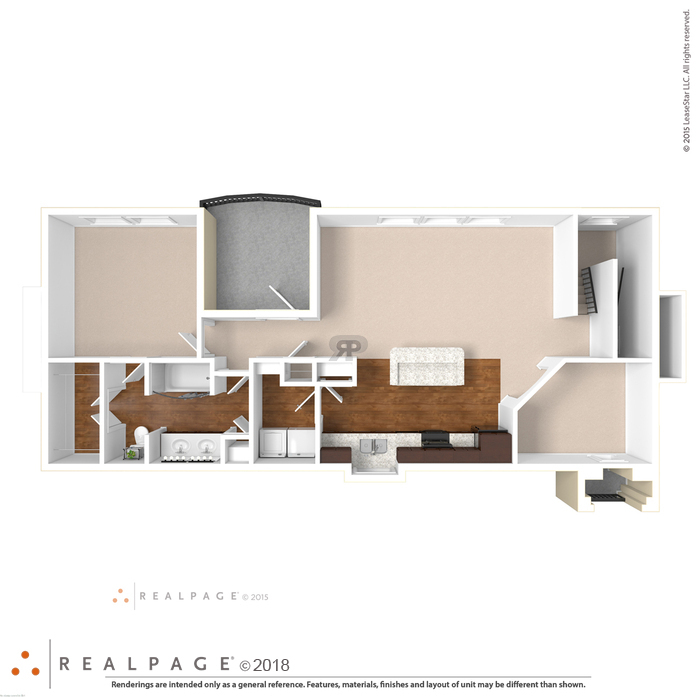 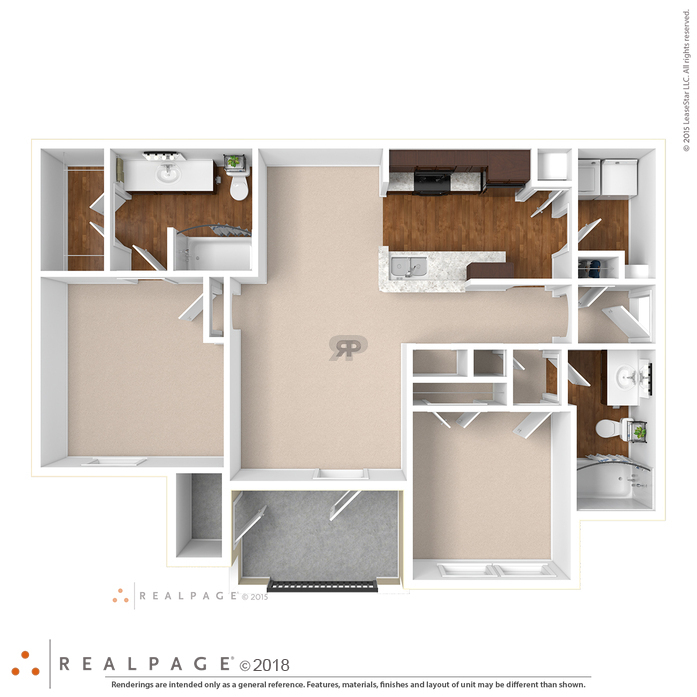 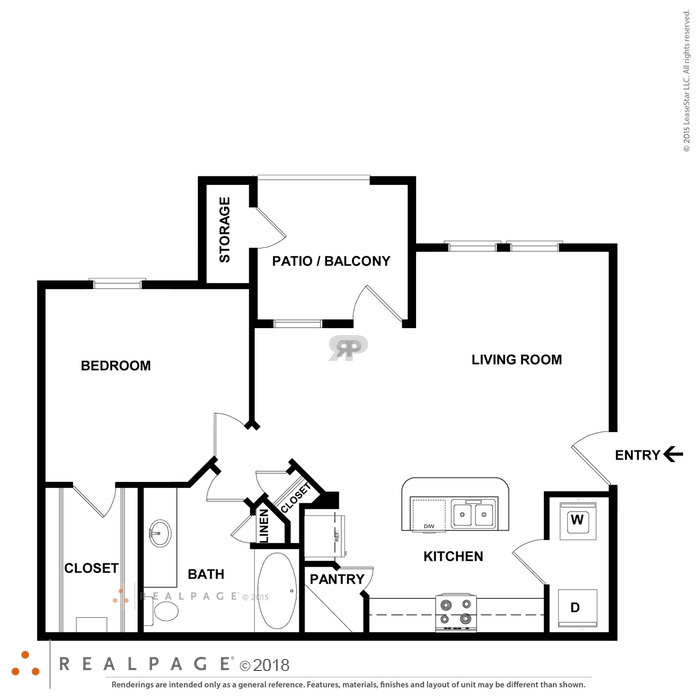 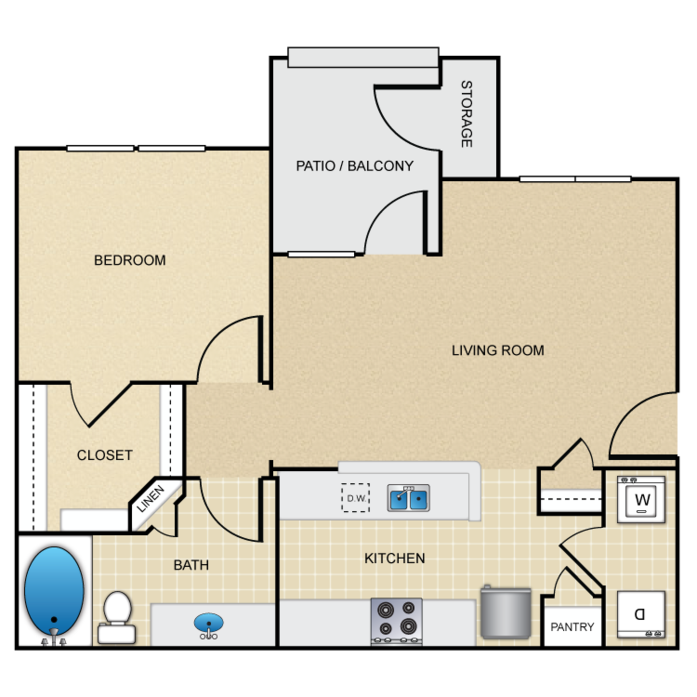 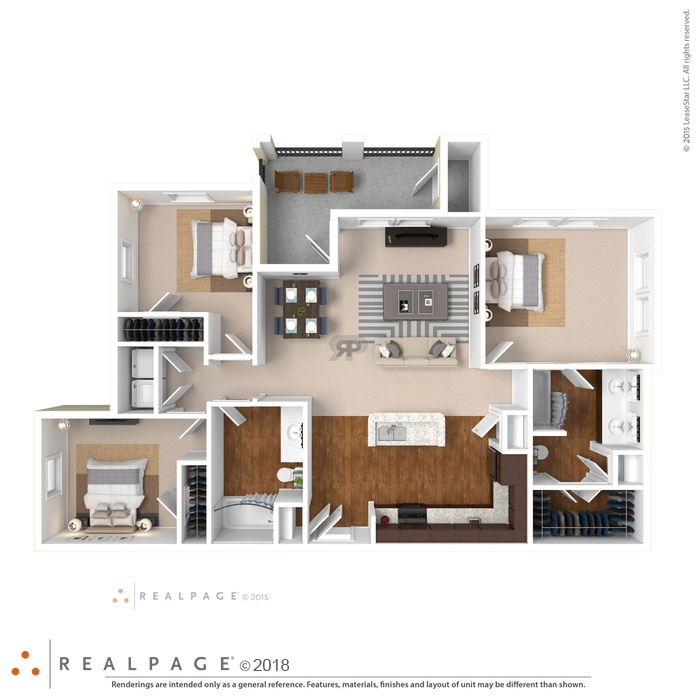 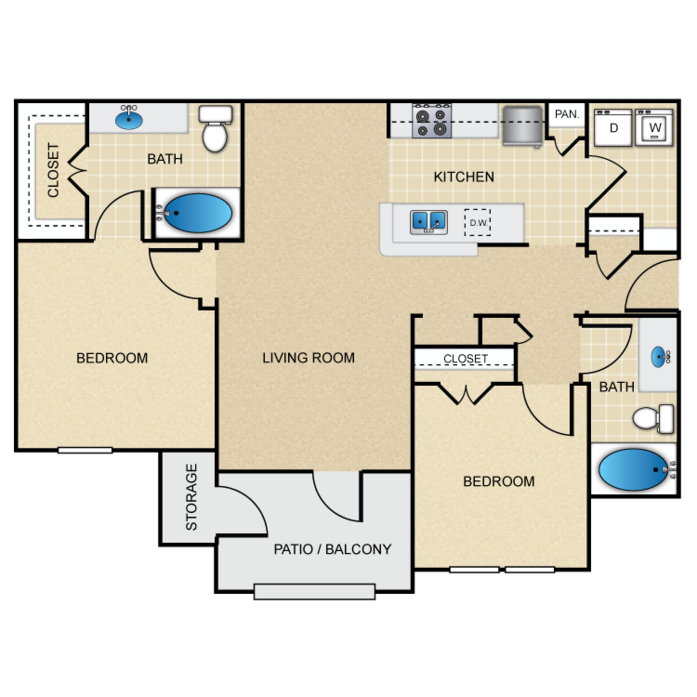 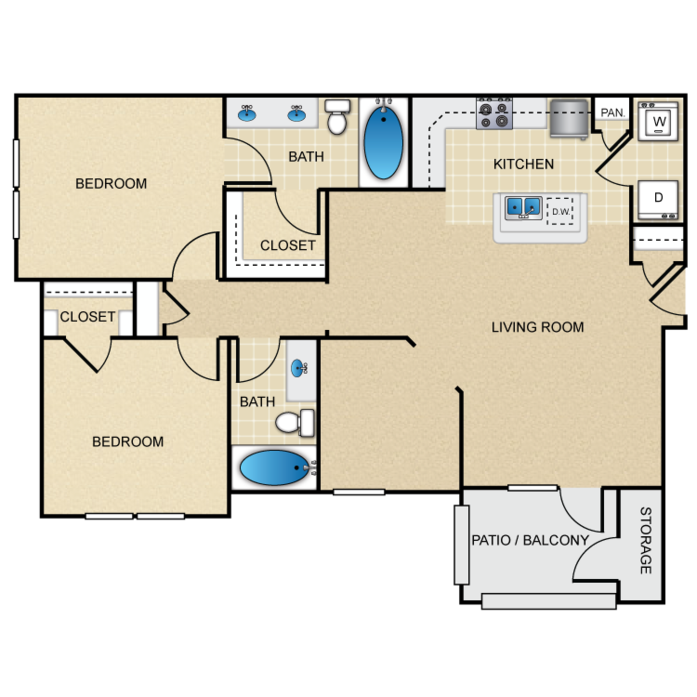 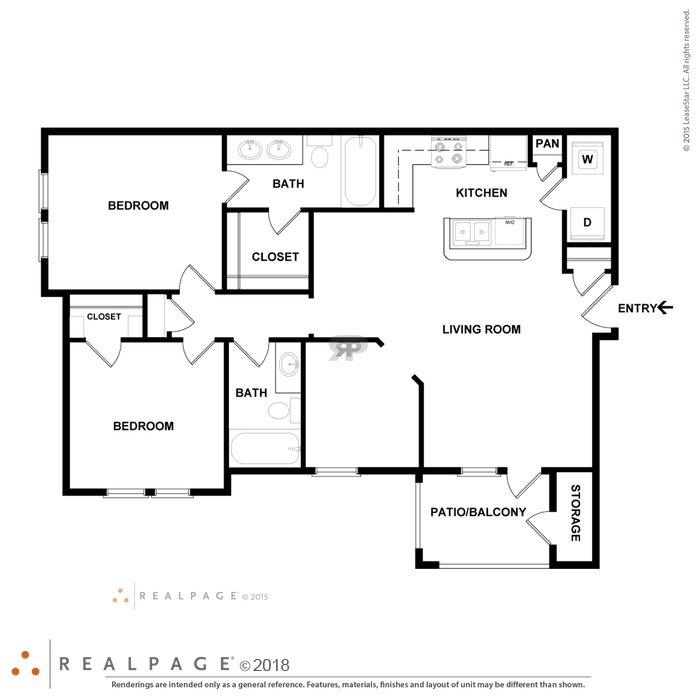 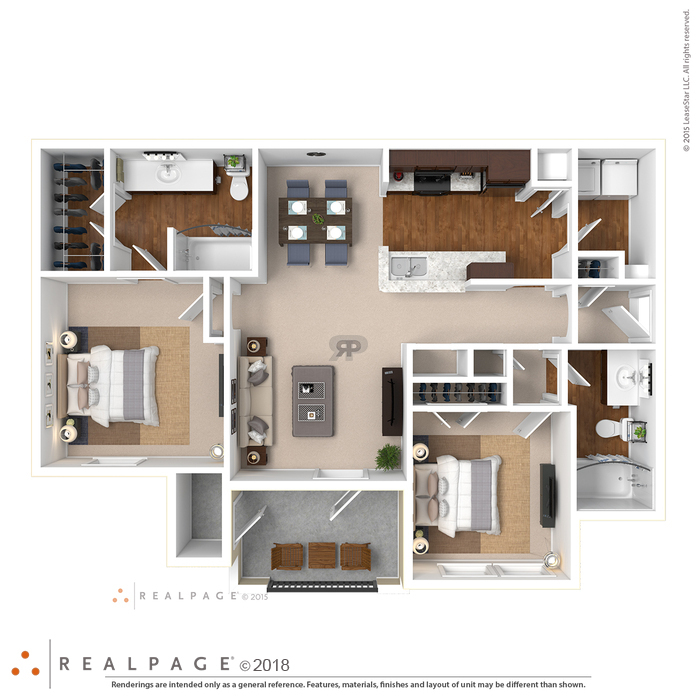 This unit features 2 inch blinds, 9 foot ceilings, private patio/balcony and walk-in closets. 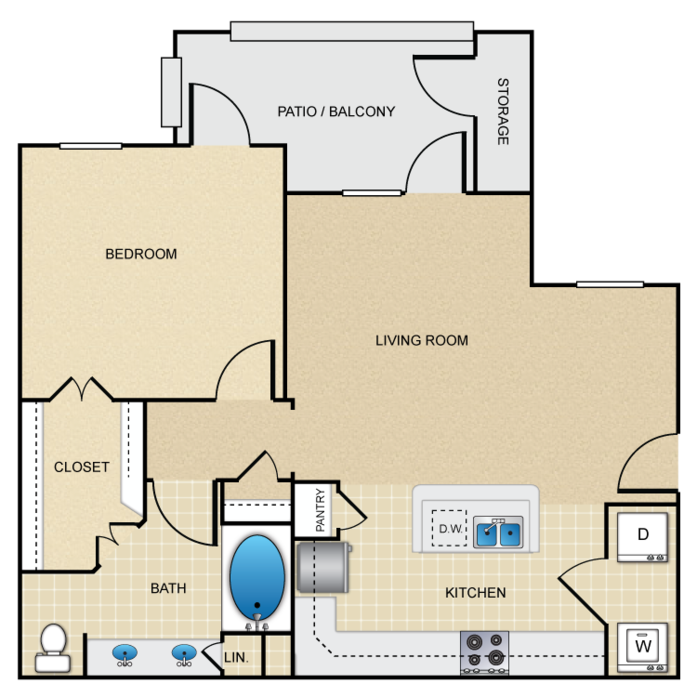 There are full size washer/dryer connections. 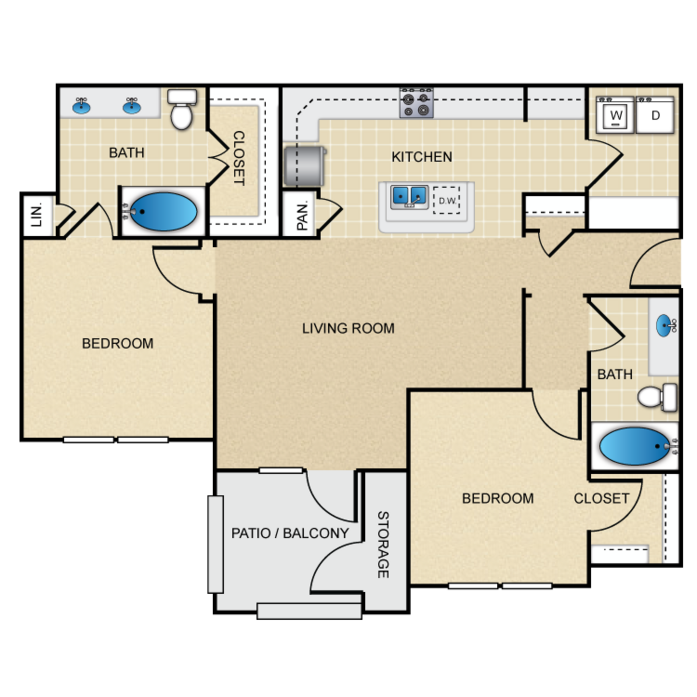 This unit also comes standard with a black appliance package.